If you have been invited to an Indian wedding for the first time, you may want to know what to expect at an Indian wedding. 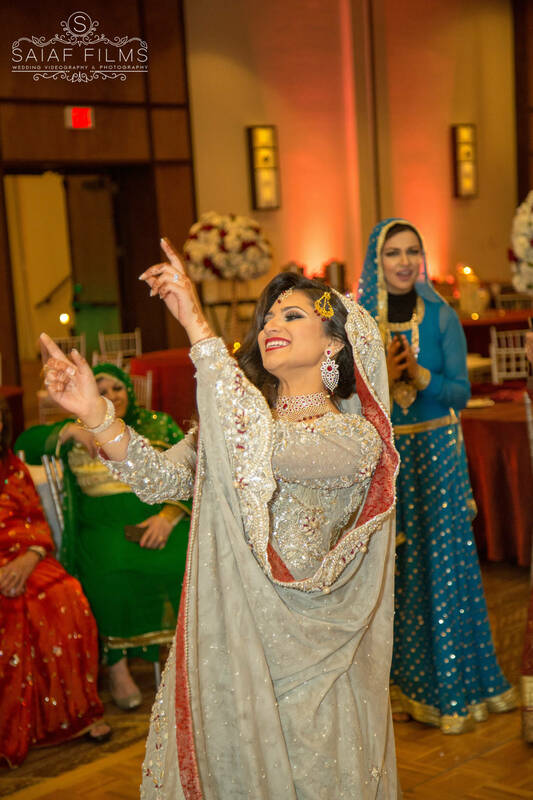 Attending a traditional Indian wedding is quite a unique experience—you will witness a wide array of vibrant colors, food, ceremonies, rituals and dances blended together in a large and long celebration. 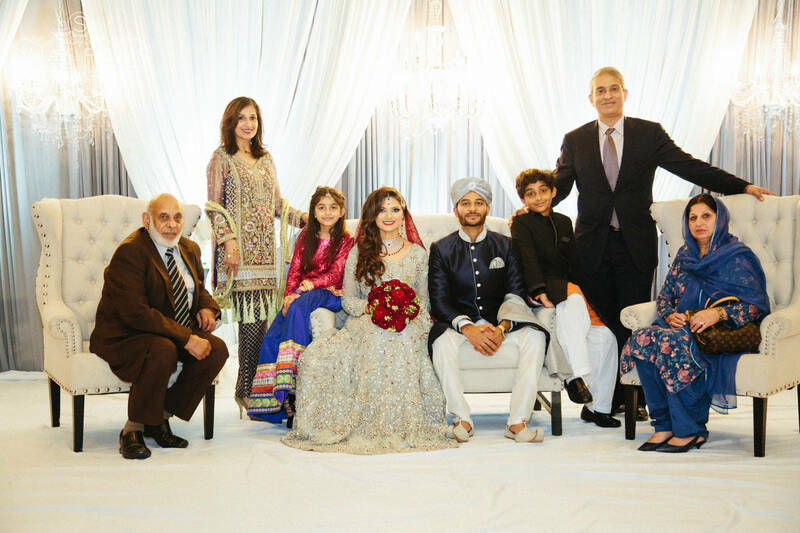 If you decide to attend the wedding, be it a Hindu, Muslim or Sikh wedding, it’s very likely that you’ll get overwhelmed by the bewildering array of Indian wedding traditions, rituals and etiquette. 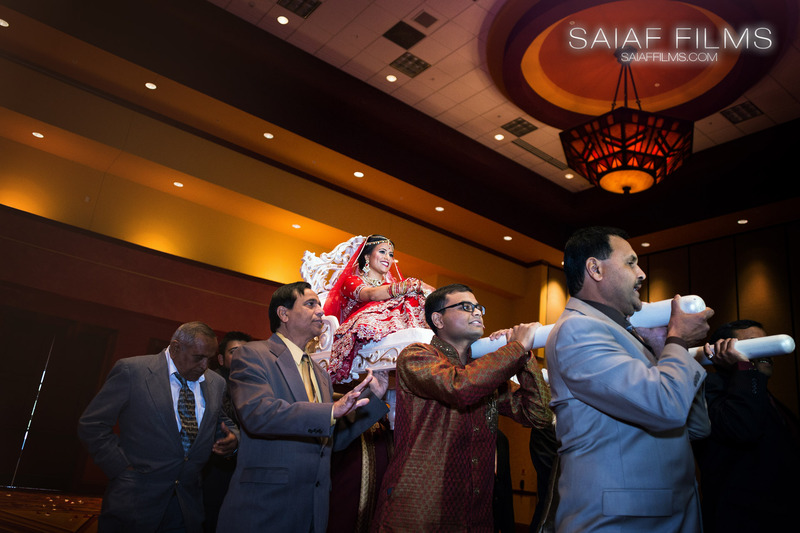 But with these tips from our trusted Gujarati Phoenix Wedding Videographer here at Saiaf Films, you will enjoy the Indian wedding with grace, ease and fun. 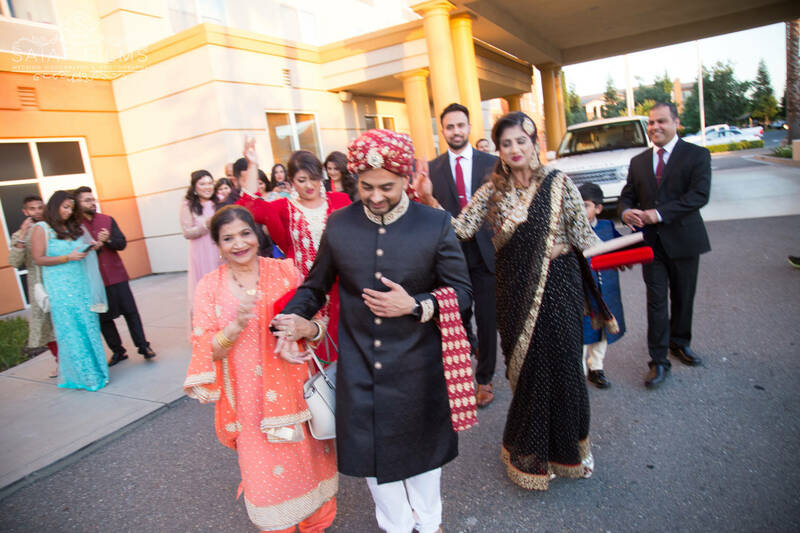 Many first-timers wonder what guests wear to an Indian wedding, so that they can dress themselves accordingly. While there is no specific dress code at Indian weddings, dressing modestly is a must, meaning no bare shoulders and bare knees. For female wedding guests, a traditional sari or lehenga is perfect to show some respect to the religious wedding rituals, but it doesn’t matter if you don’t have. For men, suits and sherwani (a long coat-like garment) are fine. 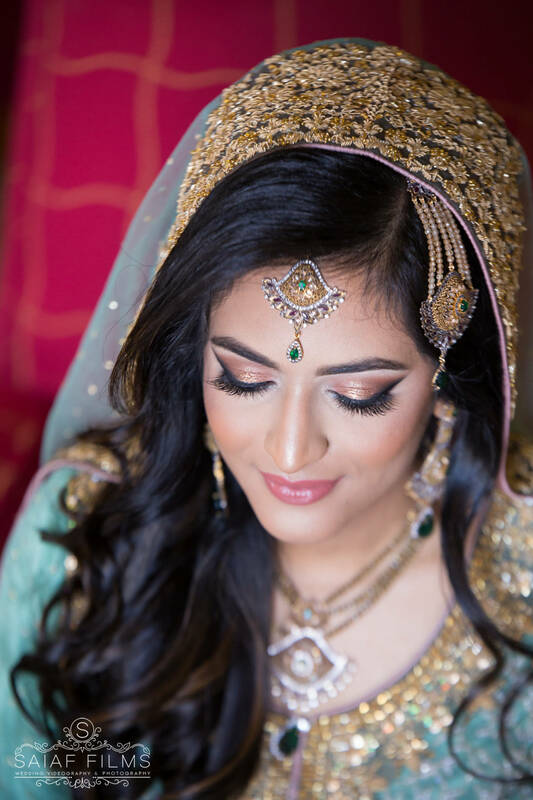 Jewelries are also very important part of Indian outfits, as what you have probably seen in most wedding photos taken by a Gujarati Arizona Wedding Photographer. 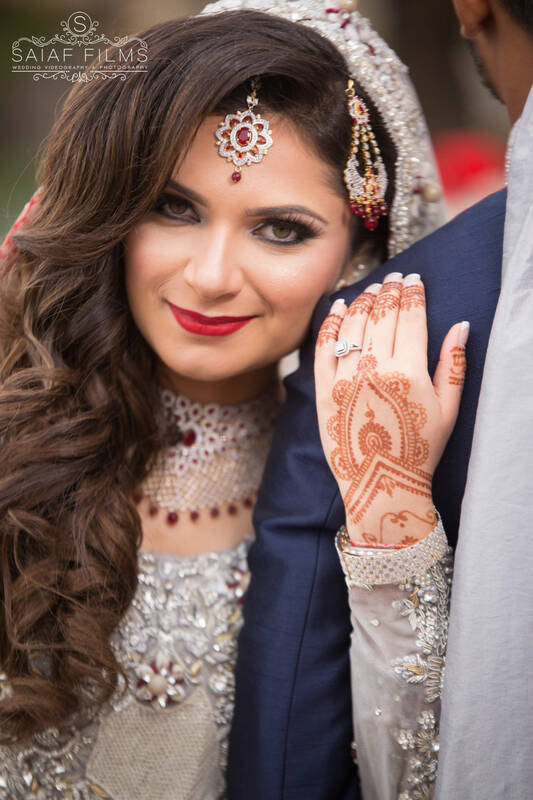 Bindis and bangles are most common jewelries for Indian wedding guests we’ve seen as a Gujarati Scottsdale Wedding Photographer. A pair of chand balis or jhumkas is good adornment for your ears. Necklace with Indian touches, even a simple gold chain with a sparkling pendant, is perfect accessory to adorn your neck. Payals and mang tikkas can also be your choice to go with your wedding sari or lehenga. For male guests, choose a gold chain or jewelled buttons to make your outfit complete. 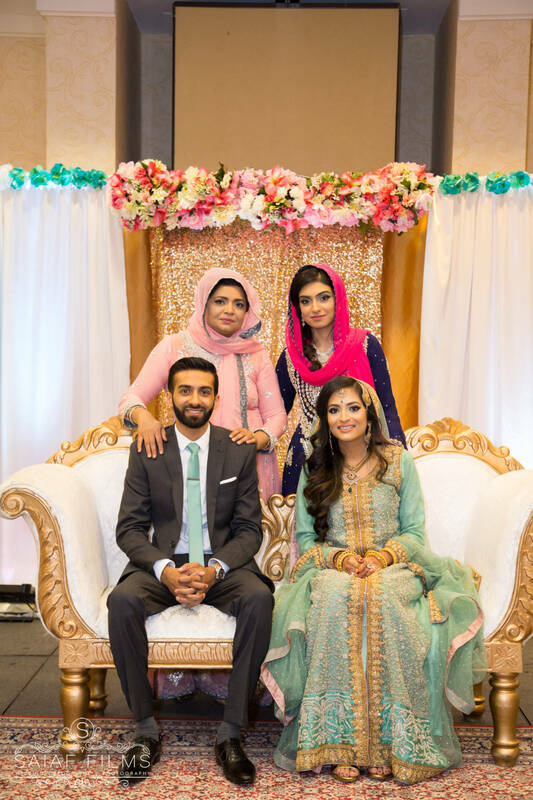 Many Indian weddings are timed at some strange hours of the day or night. The auspicious time for wedding is often chosen by astrology at around 2 or 3 am, especially for weddings in north India. So remember to ask if it is a late night or early morning wedding so that you can get some sleep the day before. 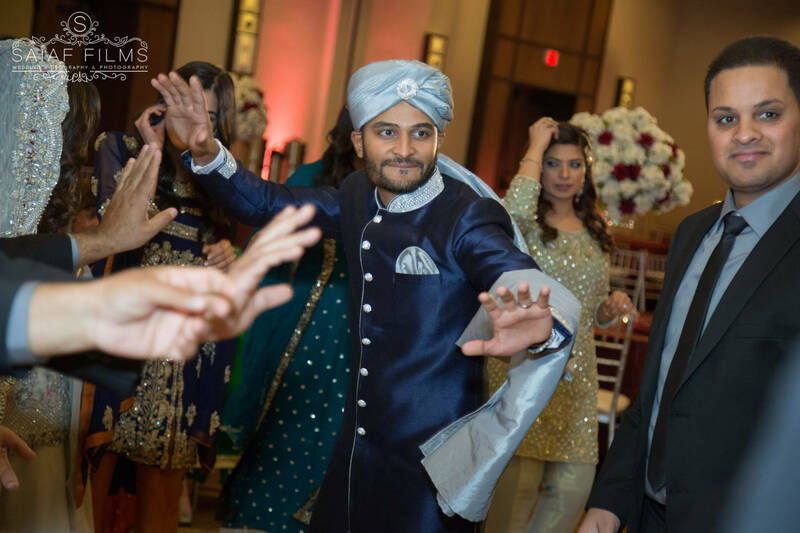 As Gujarati Wedding Videography professionals, we have covered Indian weddings that lasted three days up to a week! 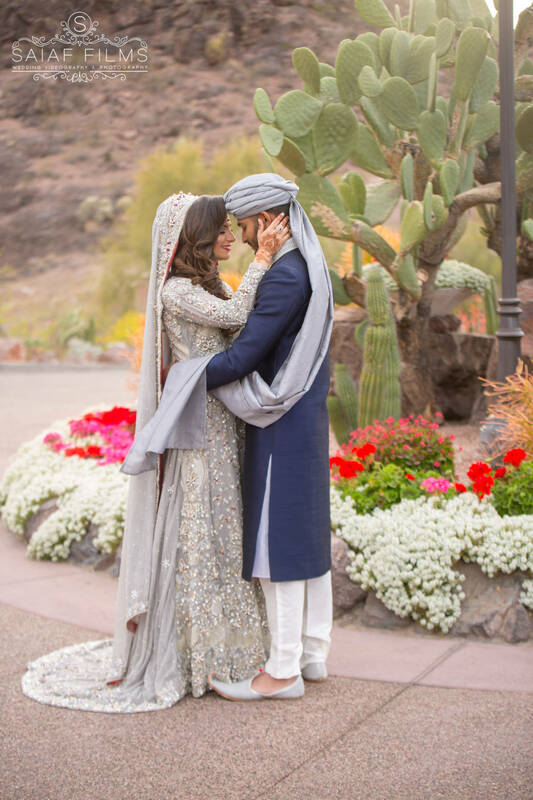 From pre-wedding rituals like Mehndi (henna) to the 2-3 hours long main ceremony and finally, the reception, there are a lot of events taking place, some of which you may be invited to participate in. Plan your time accordingly and get enough rest to be engaged in the events you’re invited to attend. 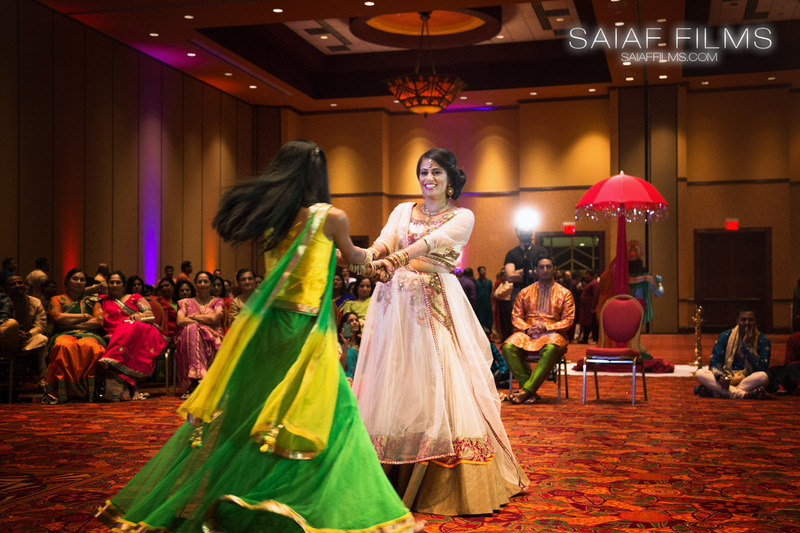 Indian weddings are known for their colorful rituals, especially the Hindu weddings. 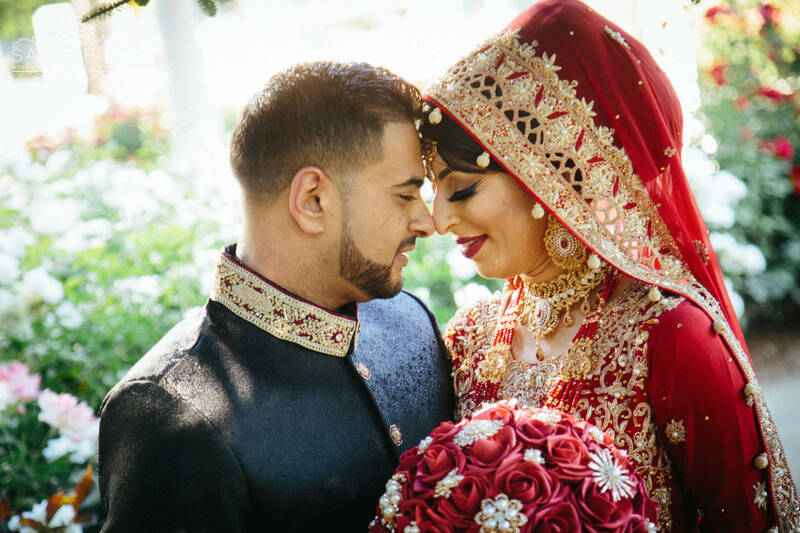 Each individual ceremony, such as the Mehndi, the Saptapadi (seven steps), or the recitation of vows, has a meaning behind it. 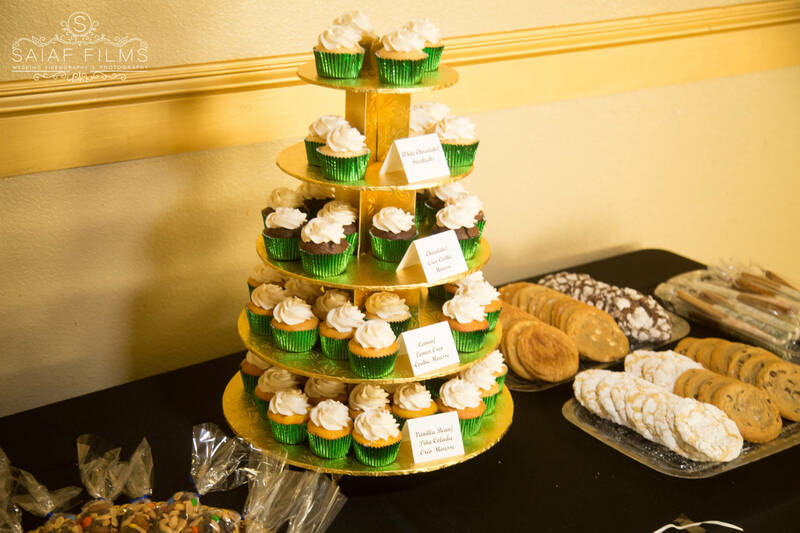 Knowing about them will help you enjoy the wedding to the fullest. For instance, at Indian wedding Mehndi (henna) ceremony held at the night before the wedding, the bride and her female friends and family members will have intricate mehndi patterns drawn on their hands and feet. It’s a common belief that the darker the color of the mehndi leaves on the hands of the bride, the more she will be loved by her husband and mother-in-law. 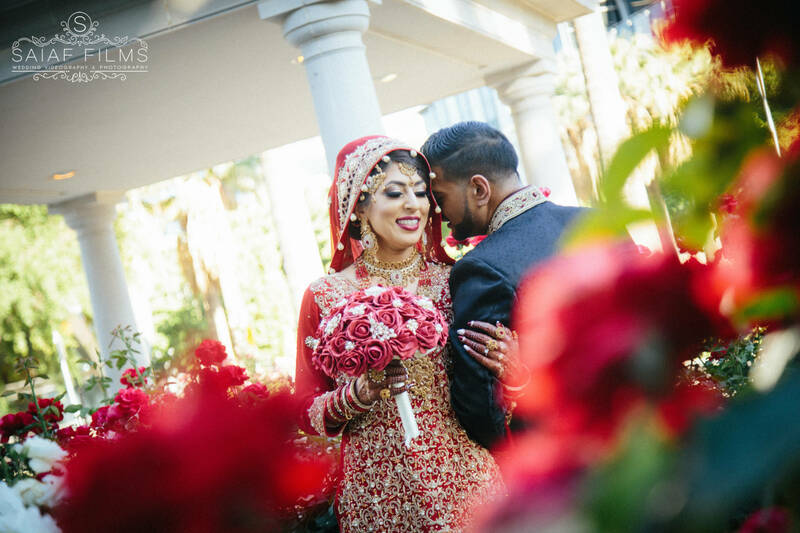 In some regions, the groom will apply vermillion or kumkum to the bride’s forehead or put toe ring on the bride to symbolize that she’s now a married woman. Giving gifts is a common tradition at Indian weddings. The traditional wedding gift is money, which is regarded as the most thoughtful gift for the couple to start their lives together. This is better done by placing money in a pretty envelope or embroidered bag, along with your best wishes. 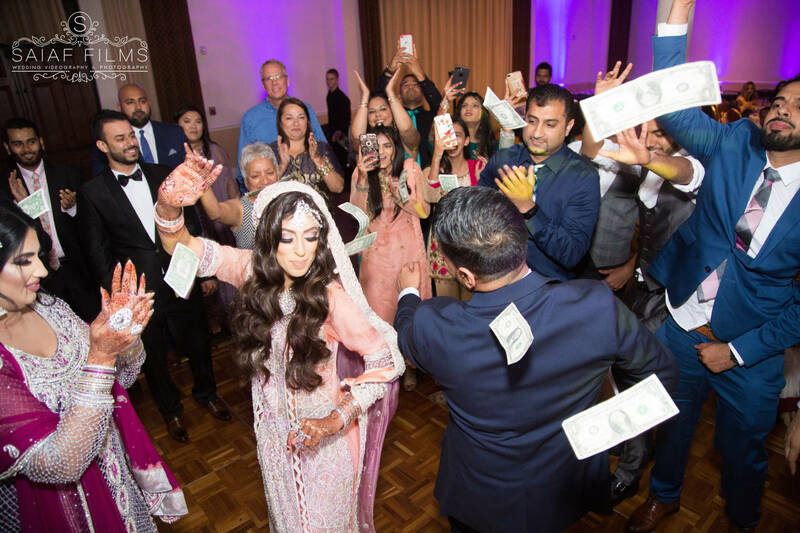 The amount of Indian wedding gift money should be an “auspicious” number ending in 1, regardless of what the currency is. 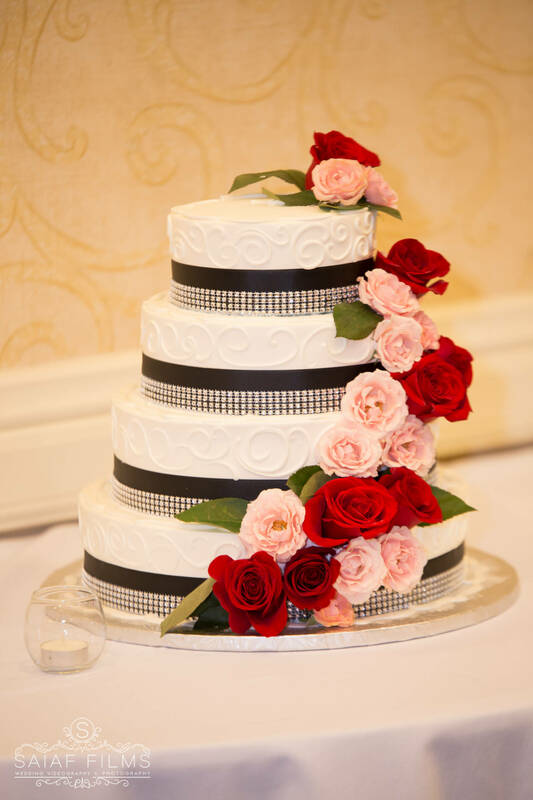 As to a reasonable amount, it mostly depends on how much you can afford and how close you’re to the bride and the groom. 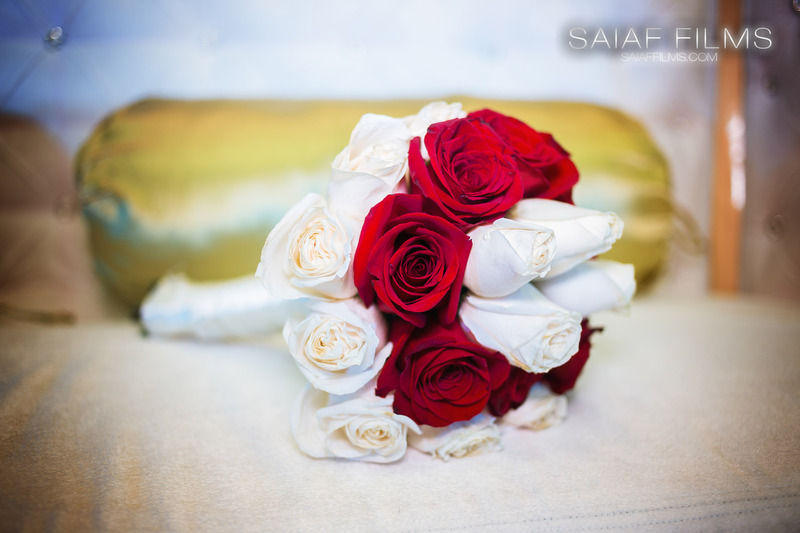 Other gifts that you will give for a non-Indian wedding would also be appropriate, such as decorative items, jewelry, and silver items.